Making engaging maps is a creative process that benefits from having an unexpected perspective and employing thoughtful design. But most importantly, it is an act of intention by the mapmaker who considers a phenomenon and how best to communicate it. 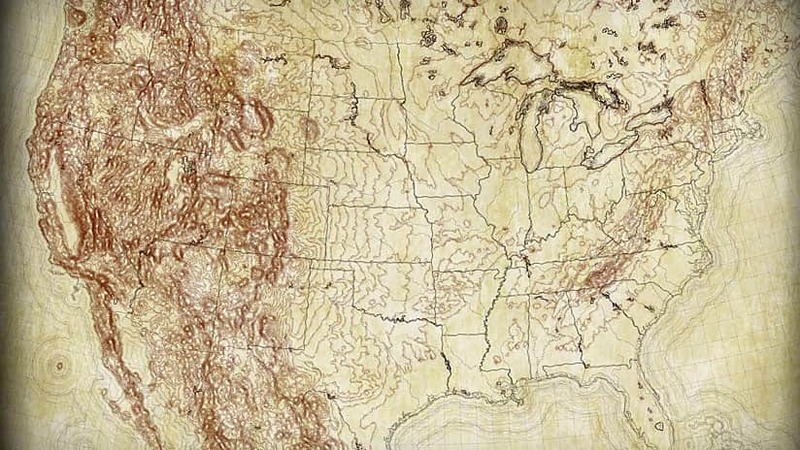 As tools and resources become more capable and accommodating, the purposeful craft of the mapmaker remains the strongest ingredient in cartography. 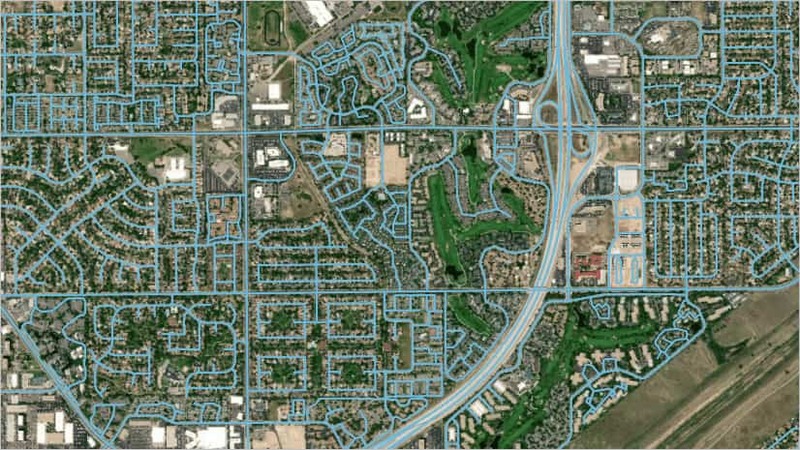 John Nelson created five interesting map styles for use in ArcGIS Pro. 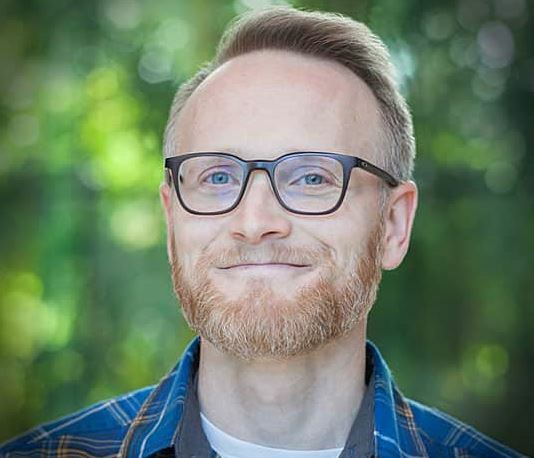 John Nelson, cartographer and user experience (UX) designer at Esri, believes that artfully crafted maps can engage users and support business objectives. To that end, he created a variety of interesting and eye-catching styles to help users breathe new life into their ArcGIS Pro maps. Mapping with Style, Vol. 1 describes the five styles Nelson created for ArcGIS Pro, his inspiration for each one, and how to use them. 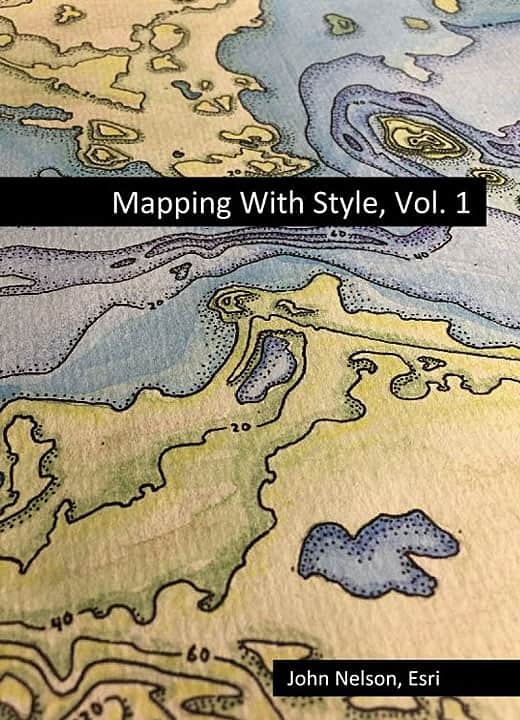 Mapping with Style, Vol. 1, is available only as an e-book. Middle Earth is a style that was inspired by the map of Middle Earth created by the author J. R. R. Tolkien and the illustrator Pauline Baynes. Eduard Imhof Topography was named after and inspired by the work of Imhof, a famous cartographer known for his excellent relief shading. Firefly adds glow to your point, line, and polygon symbols. 1850s Physical Geography Atlas was inspired by a diagram from an 1854 atlas available from the David Rumsey Map Collection. 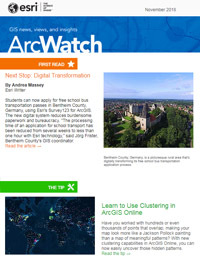 In his e-book, Nelson shows you how to use the Hachure style for ArcGIS Pro.